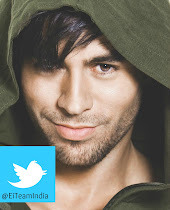 Blog for ENRIQUE IGLESIAS fans. Get all the updates here. Check out for new photos, videos, tour dates. Q: Tao C-Yaowapak what is your favorite singer? A: I love Miami. Been here most of my life. Spain is also amazing. London too. Q: Aishwary Anand when are you releasing your new album????? 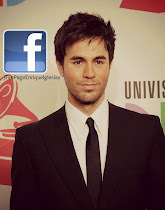 Q: Fatma Mahdi hola enrique what about the new album? A: should be out this fall! Q: Poorva Malik When are you visiting india? we love you!! Q: Becca Anne Kirby Hi Enrique where are you right now? Q: Miriam Iglesias What’s the best memories of yours? A: my last tour was amazing. plenty of good memories from that. A: It’s coming soon. promise. Q: Ashley Boydston Does the fame ever get annoying? Kind of like right now, you tell us to ask you questions and all you seem to get is a bunch of girls confessing their love to you even though they don’t know you. What keeps you motivated on a daily basis? Q: Jenessa Eneim Spanish album soon? Pretty sure a lot of us miss your original music. Q: Betty Trpeska What’s your dogs name and how old? U care for your dog so much that’s really nice! Q: Nina Tepe Do you have a kid ? Q: Chrissy Rawlins What is your favorite food? Q: Nancy Encart cute, cute Jack!! How are you Enrique? A: isn’t he great? I’m good. How are you today? Q: Anna Nario Henshaw I just want you to know I love all your CDs. Thank you. You are one beautiful man. Q: Monika Zámečníková do you sing your song at home? Q: Fahad Rasheed If were not b a singer.. What would u like to be.? Q: Stephanie Fernandez Holy, I wonder how you’re going to reply to this many questions, seems impossible but a nice feat to try. Anyway, my question is if you’re currently doing any type of charity work. Q: Kimberley Pace do you consider to come in Malta again ? Q: Justin Swäg McBiëbs Can you come in Italy? Q: Gabriel Solis If you werent a singer what would your other career be? A: I’m not sure, but it would be related to music in some way or another. I’d love to be a soccer player too. A: grab a guitar, and start singing! Q: Dila Deniz Ağzıpak any concert plan for Istanbul? A: I was just three in October. Were you there? Q: Jeff Antony When you are coming to india ? u have lot of fans here !! A: i was just there in October. Did you make out to any of the shows? Q: Shikira Larter What’s your dog’s name? A: Jack is the one in the photo. My other dog is Lucas. Q: Larisa Elena How can u answer to everyone ? 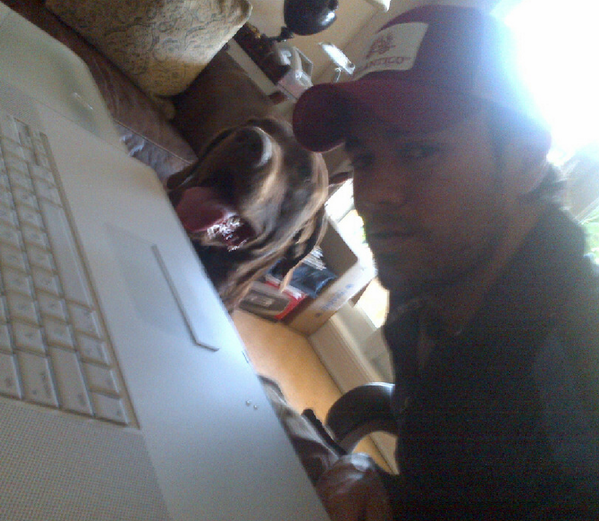 Q: Ashley Persiano How many dogs do you have Enrique? A: I have 2. That’s Jack in the photo. And I also have a German Shepherd named Lucas. Q: Madrid Ismo What’s your new song? A: you’ll find out very soon, i promise! Q: Malwinaa Wróblewska You have sweet dogs ! Q: Arsal Rashid When is your new song coming? A: you should perform in public. What do you have to lose? A: it should be out this fall. A: yes, fall. hope you’re ready! Q: Melinda Oliff Enrique, what is a perfect day for you? Q: Annita Alvarado What is your favorite kind of music to listen to? Q: Arianna Watson Aww whats ur cute dogs name. A: the one in the picture, his name is Jack. Q: Amy Carr HI Enrique How Are You Today? A: Hey Amy, I’m doing ok. Just hanging at home. What are you up to? Q: Kabyashree Bordoloi wanna do video chat with your fanz…??? Q: Neda Molaiy Did u watch dortmund vs madrid match? A: haha! This one was the best! You win the two tickets to New York! Q: @toomuchtheja @enrique305 OH MY GOD ARE YOU FOR REAL?! A: my fans are incredible! A: wow! who made that cake for you? Q: @ckhedda #askenrique how is it with your dogs? A: Hi Sophie! How are you doing? Q: @CassieCala @enrique305 #askenrique what’s your favorite movie right now? A: the dog in the picture with me is Jack… I like to post pictures of my dogs. have you seen the others? 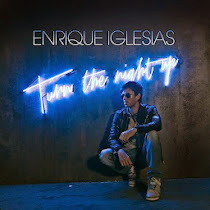 The new single "Turn The Night Up" is out now! New Studio album coming soon !!! You guys may like us on Facebook here. 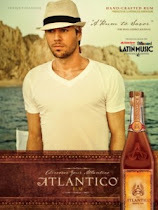 Check out what Atlantico Rum's got for you here. 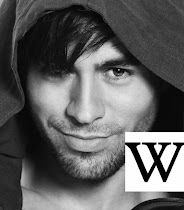 Enrique Iglesias on bebo.com profile page where they can post blogs, photographs, music, videos and questionnaires which other users may answer. 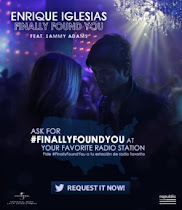 Guys, you can tweet your favorite radio station to request "Finally Found You". Twitter fans may follow us on Twitter. Check out Enrique Iglesias Azzaro Pour Homme here. 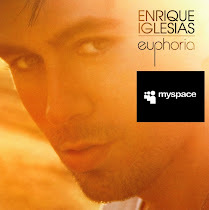 Listen to the latest Enrique Iglesias songs on Myspace here. Join the EiTeam by liking us on Facebook here. 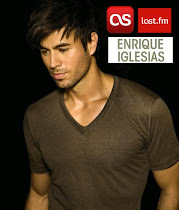 Who knows Enrique's music best? 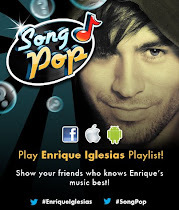 Test your knowledge and challenge your friends with Enrique's exclusive SongPop playlist. Play here. You guys can purchase songs by Enrique Iglesias here. Buy Enrique Iglesias Merchandise here: FREE Euphoria Keychain with Every Order! Keep track on the upcoming events here. 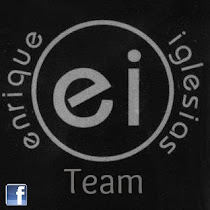 © 2012 Created by Enrique Iglesias Fans Worldwide. Awesome Inc. theme. Powered by Blogger.